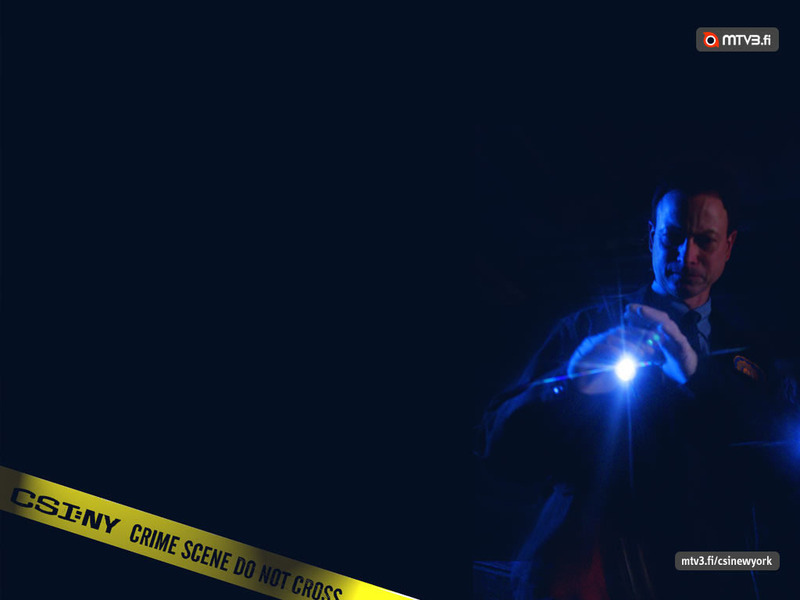 CSI - Scena del crimine New York. . HD Wallpaper and background images in the CSI - NY club tagged: csi:ny mac taylor new york. This CSI - NY wallpaper might contain concerto. This one is absolutely awesome!!! Where did you find it? wwmd: What would Mac Do?